Larentiinae moths are a sub-family of Geometridae. 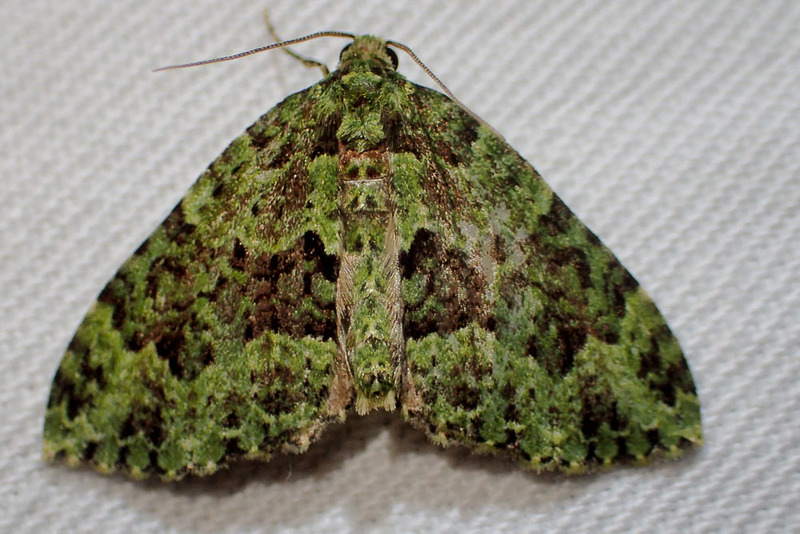 They are commonly known as Carpet Moths. 28 separate species of Larentiinae have been recorded in Tarra-Bulga National Park.